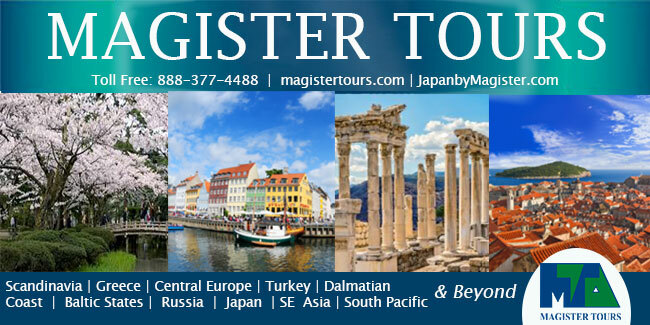 For 44 years, the team at Magister Tours has been creating extraordinary itineraries for travelers. Whether the destination is in Japan, Europe, Turkey, Greece, or any of the countries we serve, you can be assured that your clients will enjoy an experience that not only meets their expectations, but exceeds it! Our family owned and operated business is over the top when it comes to attention to detail and service. We do not market to the consumer; we ONLY work through travel agents and tour operators, so we totally rely on your support! 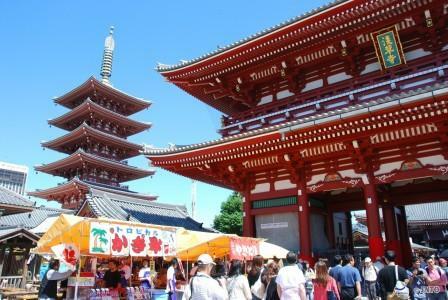 With many opportunities for hands-on culinary experiences in Japan, it makes an ideal destination for your foodies! Whether it's making soba noodles or learning the art of sushi from a master sushi chef, or indulging in sculpting Japanese sweets - your clients can participate in either creating or simply watching and eating the gastronomic specialties in the Land of the Rising Sun. 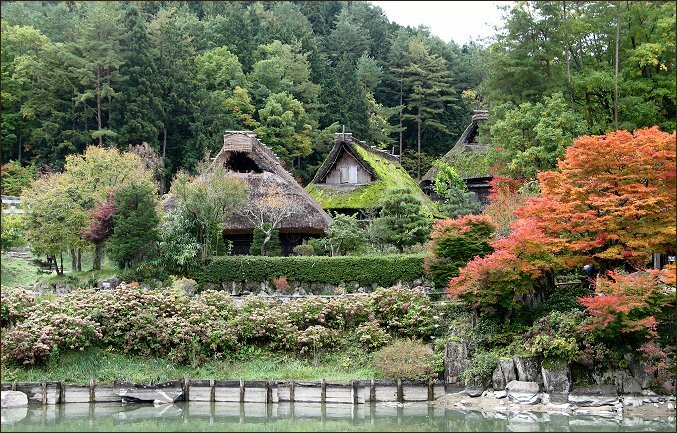 Let us know your clients' interests for a dream vacation to Japan. 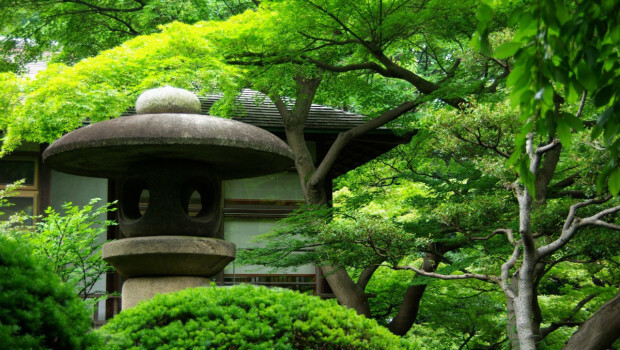 Whether your clients are interested in adventure, culture, history, luxury, or authentically Japanese experiences, Japan has it all! 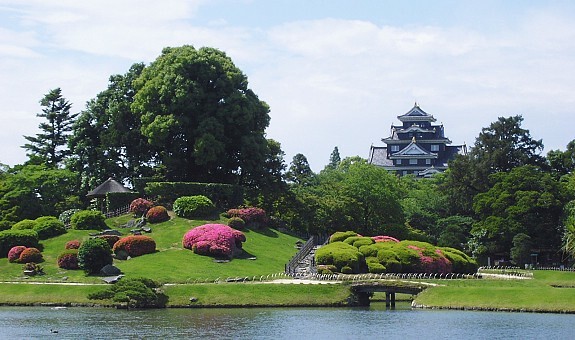 While touring Japan, one can go wake-boarding on Inawashiro Lake; imagine being a race car driver at the Ebisu Circuit, become immersed in Samurai culture; dress up as a Geisha and participate in a Tea Ceremony; tour medieval castles and discover Japan's fascinating history; discover mountain villages steeped in tradition; stay in an authentic Japanese Inn known as a Ryokan - and so much more. Let us help you create a memorable vacation for your clients. 10 days from $3550 pp share. For details, click here. 11 days sample itinerary Ask for pricing and click here for more details.